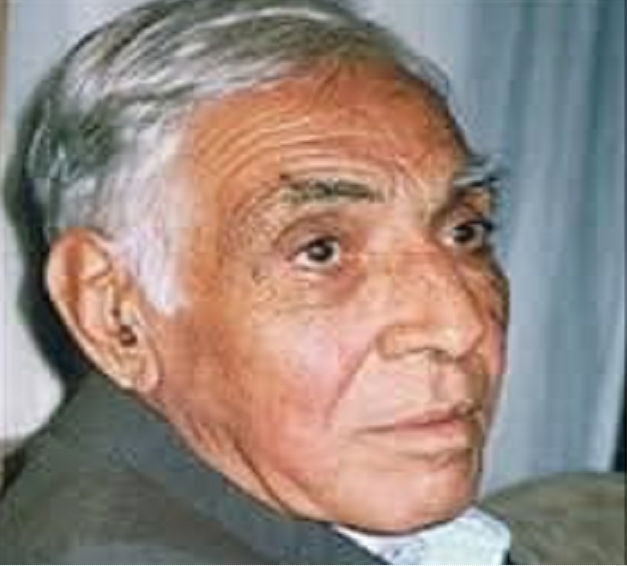 KABUL: Mohammad Yousuf Kohzad, Afghanistan top painter, poet and playwright, has passed away. The deceased Kohzad, who was founder of Ghulam Mohammad Maimanagi, passed away at age 83 in the United States. He had played role to introduce Afghanistan arts in India, US, Italy and other countries of the world. He left novels published in various publications and books as ‘Jelwa haa-ye Zebayee dar Hunar, Khuda Zebayee ra Afarid, Merwarid Haaye Seya’ and some poems. Kohzad had been also granted with some literal awards. Leading body of the ministry of information and culture, huge family of culture and Afghanistan artists; therefore, offer condolence and sympathy to both Mohammad Yousuf Kohzad and Abdul Majeed Ghayasi’s families, relatives and colleagues and wished them paradise.